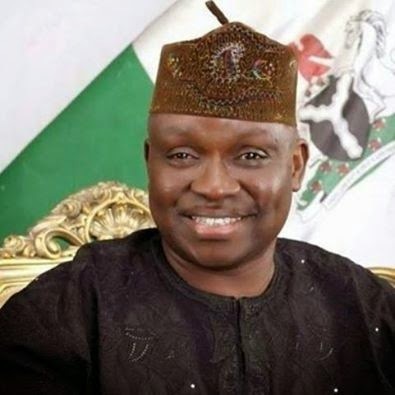 Newly-elected Ekiti State governor, Ayo Fayose has shut down the fuel station of a Speaker of Ekiti State House of Assembly, Adewale Omirin. The state government shut down a number of petrol stations, including Omirin’s for “allegedly constituting environmental hazard to the society,” Vanguard reports. In response to the closure, Omirin released a statement, in which he expressed that he had met all pertinent environmental laws before constructing the station. He also said he had gotten the necessary approval for the station, and is accusing Fayose of shutting down the stations of people who do not share his political ideology. “Hon. Joseph Olugbemi had told me two days after the governor’s inauguration that he (the governor) had made up his mind to close my filling station over refusal to join PDP. Olugbemi defected to PDP on the day Governor Fayose was inaugurated. I had earlier told the governor that in the interest of Ekiti people, the House of Assembly would work with him to deliver dividends of democracy to the good people of Ekiti State. I called the governor to confirm what the honourable member told me about the plan to close my filling station.